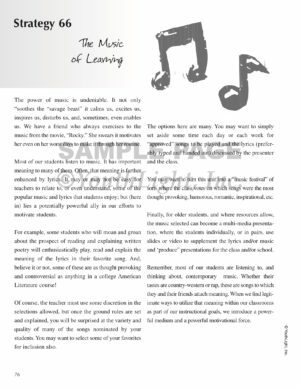 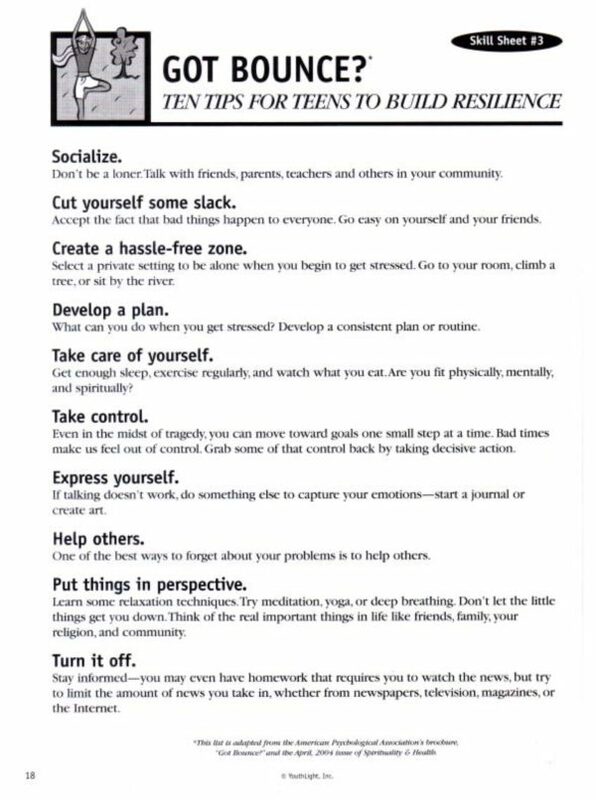 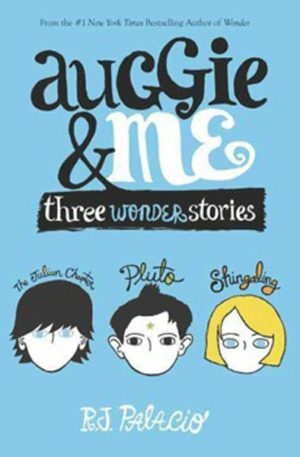 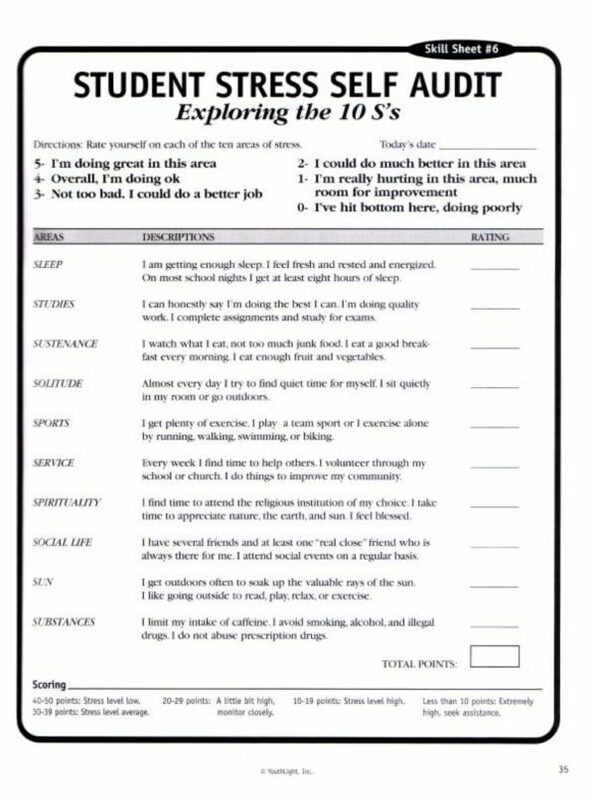 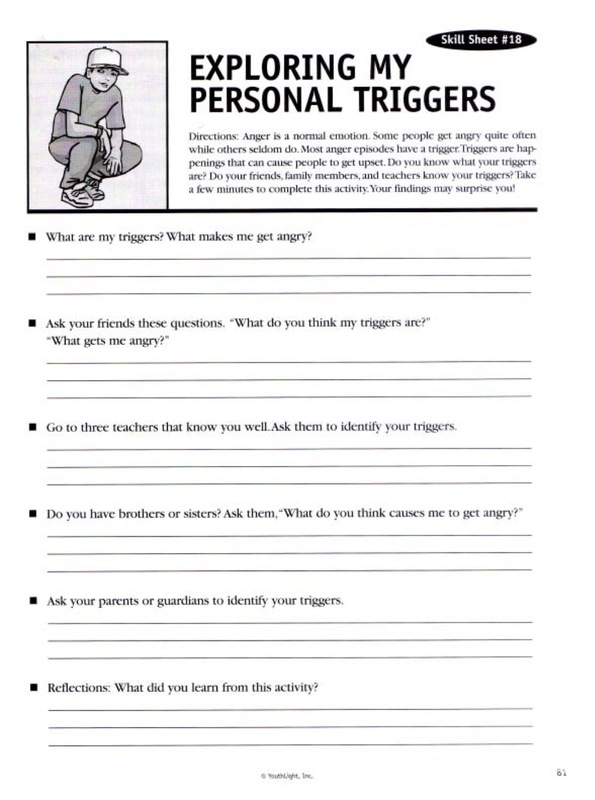 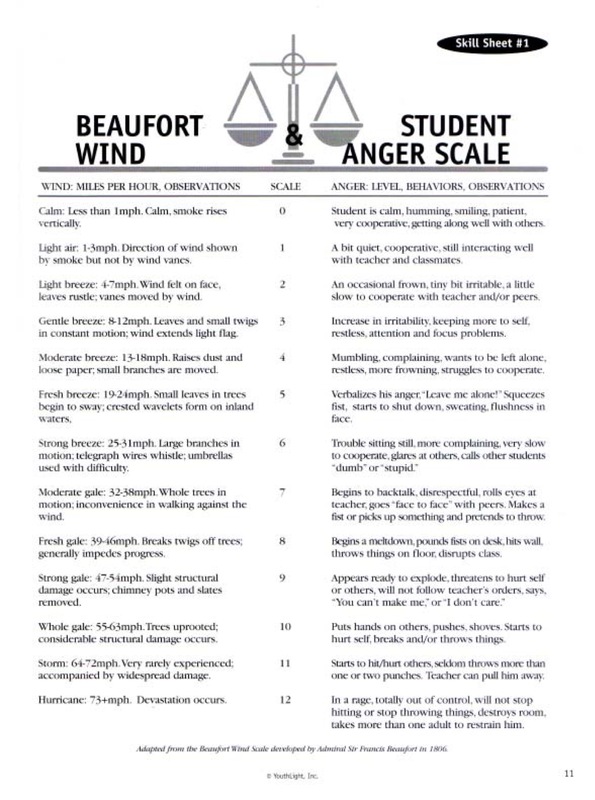 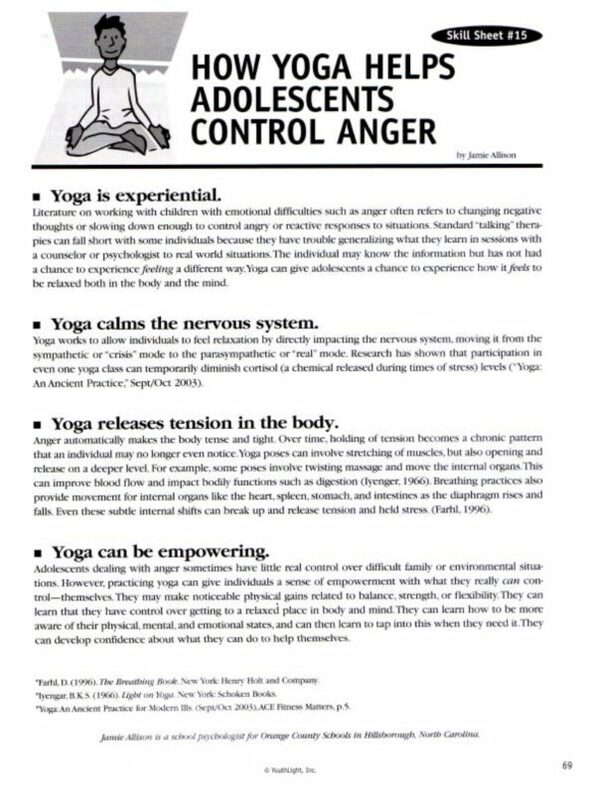 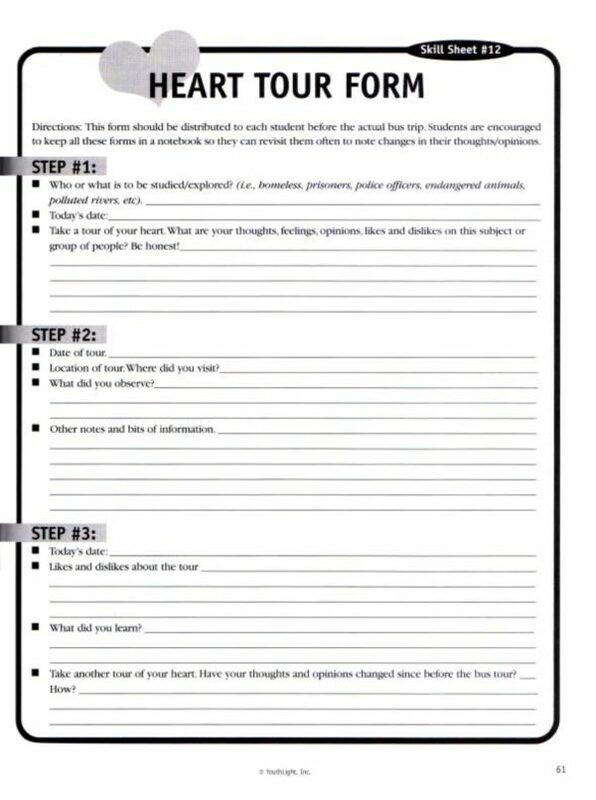 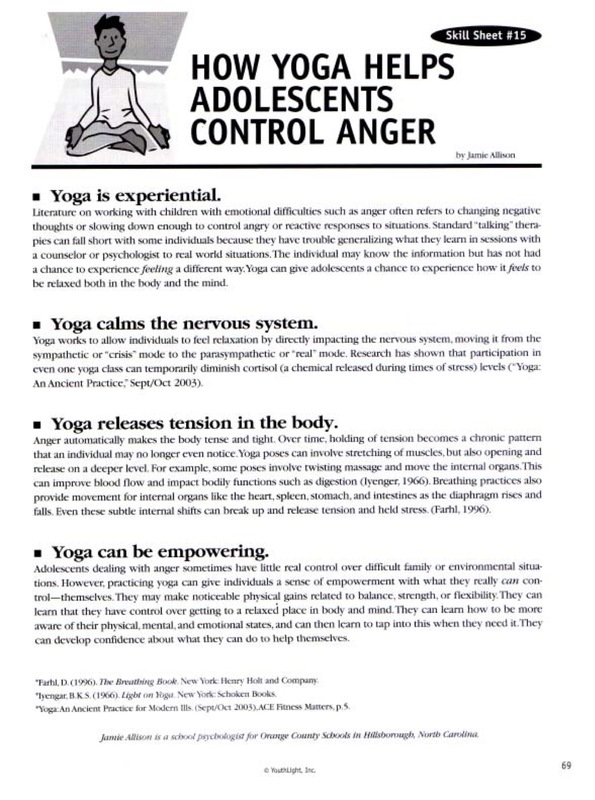 This resource will give you a unique practical collection of insights, techniques, activities and reproducible student worksheets to help chronically angry adolescents. 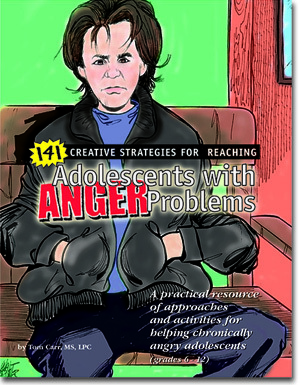 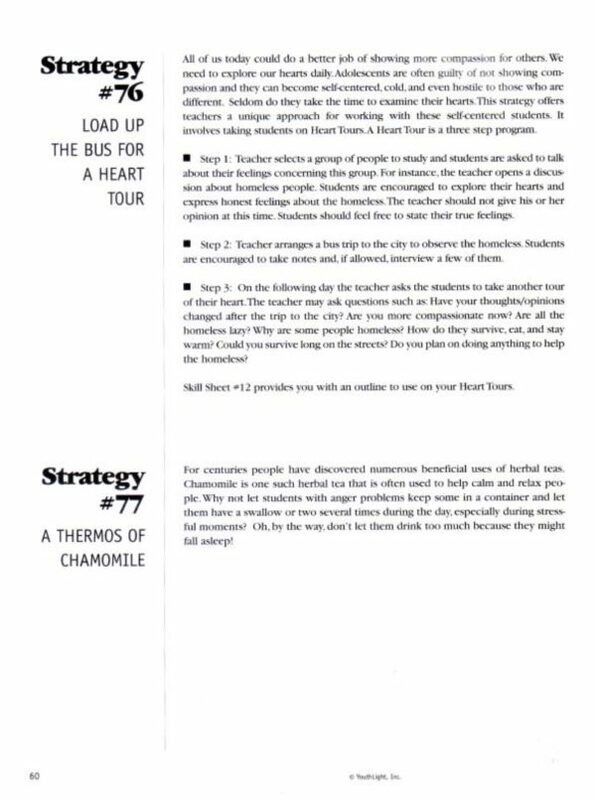 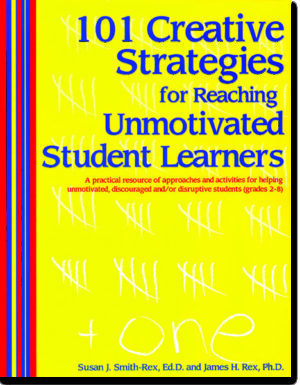 Using this book you will be able to quickly find strategies that best fit students with different kinds of anger problems. 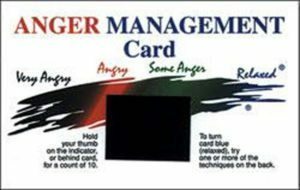 These are categorized as five levels of anger intensity and strategies offered for each.